At Petrolink, we bring together advanced wellsite data management, real-time data solutions, engineering analytics and drilling optimization services to help oil and gas operators around the world enhance their efficiency, safety and productivity. With clients in North America, Latin America, Europe, Africa, the Middle East and Asia, we offer unmatched security and an independent, neutral link across disciplines, data sources and activities. We employ and invest in the best people from across the world to help us develop new technology and deliver our services wherever they are needed. 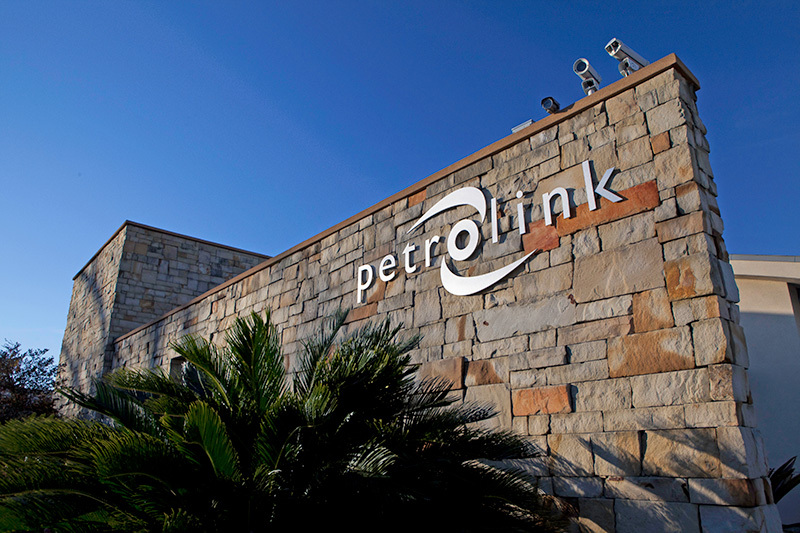 Petrolink is unique in its ability to offer the integration of real-time drilling and geological data, static data, daily reporting and specialized data analytics services to optimize drilling operations. As a "One-Stop Shop", we provide oil and gas operators with integrated data management and analytical solutions to make better decisions, faster. As specialists in the areas of visualization, data analytics and data interoperability, we help clients effectively aggregate, integrate, analyze, store and distribute critical wellsite data. Our services and solutions combine domain expertise, best practices, secure workflows, innovative technologies, and the highest levels of service and technical support to deliver increased oilfield efficiency through lower finding and producing costs and maximized reserve recovery.